The classic love story Dirty Dancing has been taking Dartford by storm this month, leaping into the Orchard Theatre with vibrant energy and plenty of passion. The touring production of the popular 80s film is a perfect example of well-crafted screen-to-stage entertainment and has audiences raving. Dirty Dancing tells the story of teenager Baby, a quiet hardworking girl with a big heart. She joins the family on their summer trip to Kellerman’s Holiday Camp where she falls for the site’s heart throb dance instructor Johnny Castle. His dance partner Penny falls pregnant and the dance duo risk losing their salary if they don’t perform at another local resort. Baby offers to step in and soon discover’s the staff’s tendency for a bit of dirty dancing after hours. The musical is almost identical to the film, and although this would normally put me off it works brilliantly for this show. The audience know what they want – the iconic story of Johnny and Baby told with fantastic dancing – and that’s just what they get! You can’t put Dirty Dancing on stage and fall short with the movement, so it’s no doubt that the choreography and dance talent in this show is off the scale. The entire ensemble is slick but there’s two clear stars of this show – Johnny Castle, played by Lewis Griffiths, and Penny Johnson, played by Carlie Milner. They are a flawless pair and their introductory routine has the audience whooping just minutes into the show. On top of that they have a believable friendship that shines through their characters away from the dance floor. Griffiths goes from this pairing to that with Baby, played by Katie Hartland, with ease and creates another convincing relationship as we see the young couple find love. Hartland was particularly sweet and charming as the young teen, and of course they totally nail *that* lift! Although there isn’t an awful lot of singing, Michael Kent and Daniela Pobega, are simply outstanding and the soundtrack is just as iconic as the show. 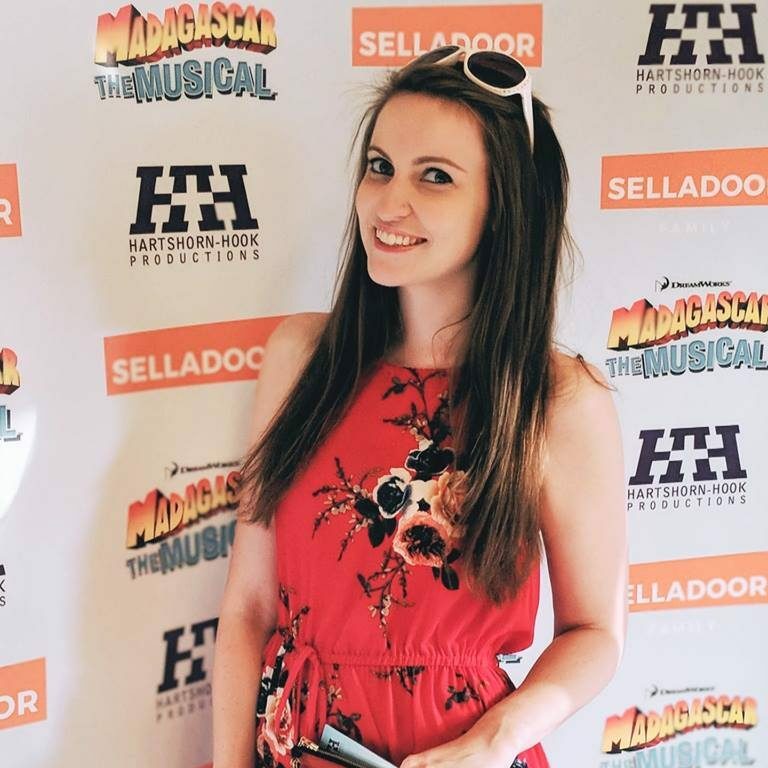 Another mention must go to Lizzie Ottley (Baby’s sister Lisa) who really embodied the role with comic flair. Overall the show has created an impressive set for a touring production which easily moves between settings as smoothly as the film would. However this can get a bit jarring and I struggled to settle into a scene before being pulled into the next one. Also some parts could use a bit of oiling as squeaky wheels do ruin a romantic moment! As a piece, it gives the audience fantastic value for money. You can’t fault the dancing and the cast and crew work together to create a dazzling and romantic experience for everyone. 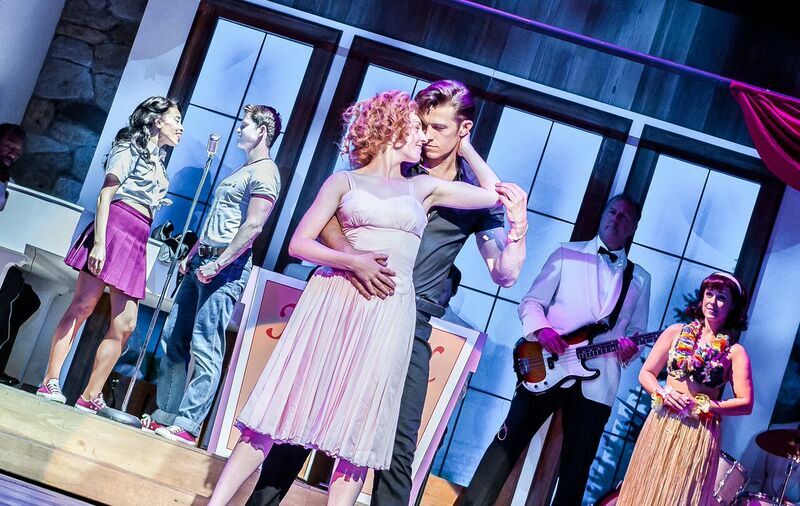 The Orchard Theatre hosts Dirty Dancing until 10th September before it continues its tour of the UK. Full tour details and ticket information can be found on their website.